Hardware Keylogger - KeyGrabber USB. 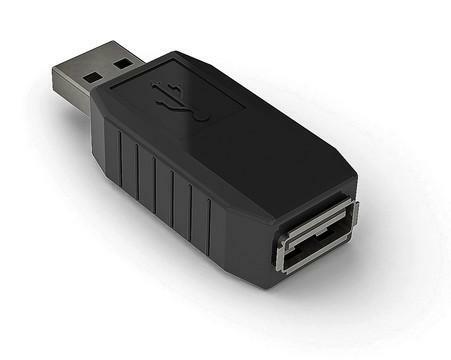 The USB Hardware Keylogger may be configured through the file CONFIG.TXT, placed in the Flash Drive root folder. Use any text editor to prepare such a configuration file, containing the following text:. Copy this file to the root folder in Flash Drive mode. The configuration will be loaded on next record mode initialization..
-) Password sets the 3-key combination for triggering Flash Drive mode. Any three-letter key combination is allowed (sequence is irrelevant). Default value is KBS..
-) LogSpecialKeys sets the logging level for special keys, such as Enter, Escape, F1...F12 etc. Special keys are logged in brackets, i.e. [Ent]. Allowed values are None (only text is logged), Medium (text with basic function keys are logged), and Full (text with all special keys are logged). Default value is Medium..
-) DisableLogging allows to disable logging, however does not affect mode switching. Allowed values are Yes (logging disabled) and No (logging enabled). Default value is No.